Snowprint Studios. A new game development studio located in Stockholm, Sweden. We’ve been quiet since our inception, most of our time we’ve spend on developing games. Some of our time (OK, quite a lot actually) we’ve spent on getting, what we think is, a great team together and finding a name! 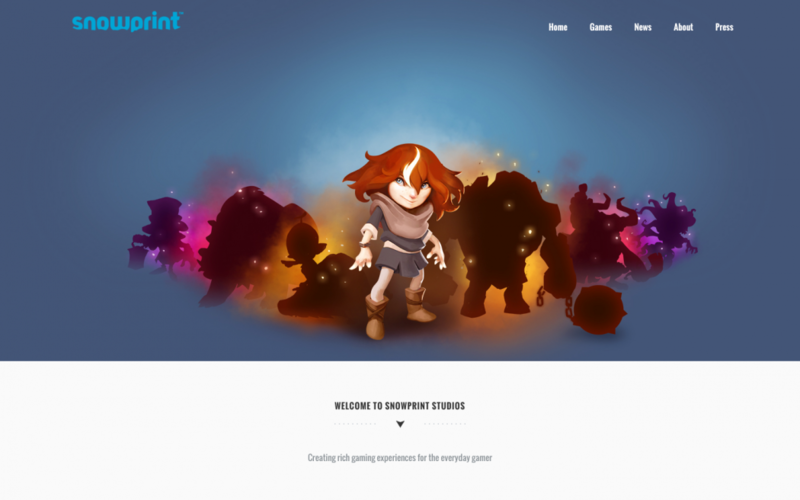 There are currently 13 experienced developers creating games here at Snowprint. We are now looking for talented and passionate people to expand the team. Read more about Snowprint Studios in venturebeat article!